Abstract: The World Environment Day is approaching and it requires the common effort to realize environment protection. Airwheel electric self-balancing scooter is exactly the environmentally-friendly product that acts as a new way of green alternative transport with fashionable design and low carbon, making daily travel easy and healthy. Airwheel strives to design an alternative transport that is small in size, fashionable, zero-emission as well as energy-saving. With high-tech innovations, Airwheel self-balancing scooter is capable of running long-distance journey at the lowest resource consumption. Airwheel self-balancing scooters is making every effort to provide the best-quality green transport with original Sony lithium battery, selective materials, grand-new wheels of high-quality, high-tech resin case by nanotechnology, as well as ultra-silence magnetism levitation motor, etc. Only with the superior-quality material and advanced high techs can the Airwheel electric scooter achieve excellent performances and powerful functionality. The concept of low-carbon life, energy saving and environmentally-friendliness are all well reflected in the design of Airwheel self-balancing electric scooter. Airwheel two wheel self-balancing electric scooter causes no air pollution since it is powered by electricity without releasing waste gas, so it saves fuel spending and serves as an economical way of transportation. The electric scooter can surprisingly run a non-stop journey of hundreds of miles with little electricity consumption. 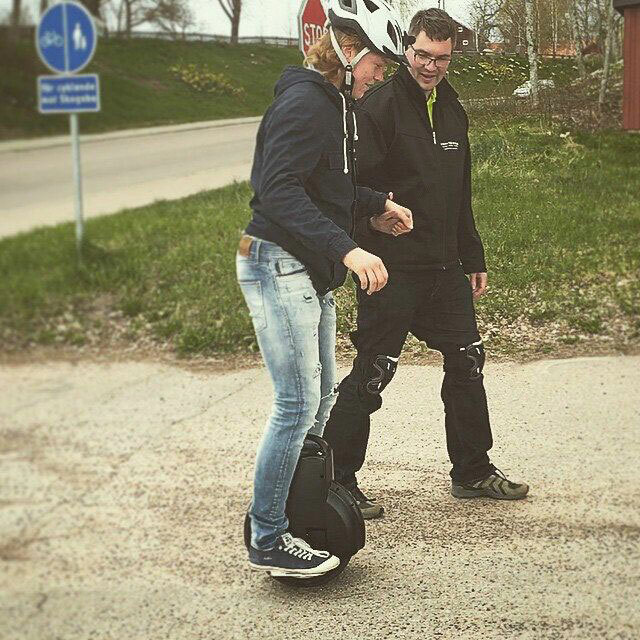 Therefore, the Airwheel self-balancing scooter is extremely energy-efficient, contributing to the realization of energy saving and emission reduction. Apart from reducing air pollution, the Airwheel electric self-balancing scooter is also free from noise pollution- a type of pollution that tortures people mentally and physically. 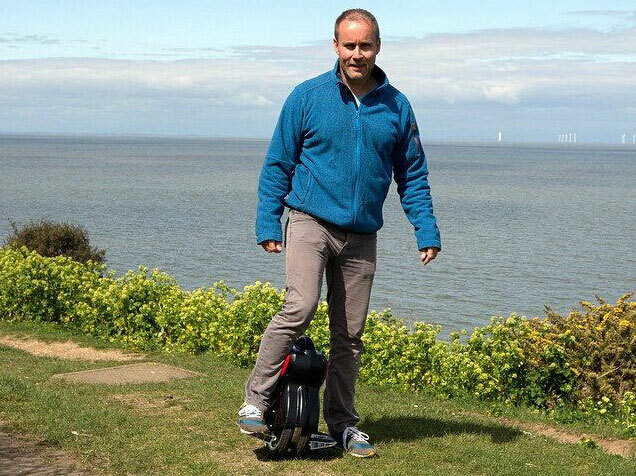 As the Airwheel self-balancing electric scooter is equipped with ultra-silence magnetism levitation motor, it causes little noise during the travel. While protecting environment by choosing a green way of transport like Airwheel self-balancing scooter, people can enjoy the pleasure of getting close to nature at the same time, living a green and healthy life. The Airwheel electric scooter is made by the most premium materials to achieve marvelous performance and strong momentum. No matter where people travel, in desert, grassland or coarse concrete, they can ride Airwheel self-balancing scooter easily passing through the field. Airwheel not only enables people to travel environmentally-friendly, but also makes it possible for people to enjoy the beauty of nature, maintaining the harmonious relationships between people and nature. In fact, the excess of environmentally-friendliness lies in mutual benefits between human and nature, and this can be realized with Airwheel self-balancing scooter that provides the best alternative for green transportation.